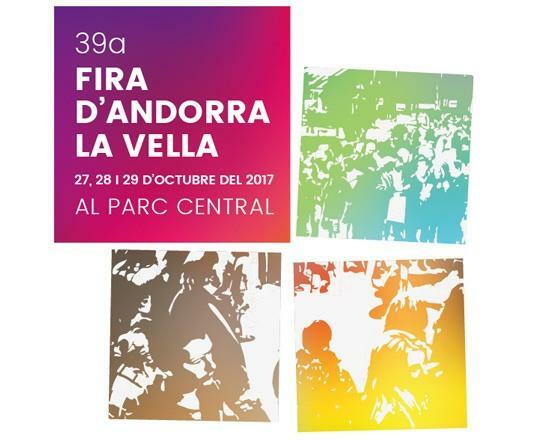 As every year, Novatec will be present at the 39th Fair of Andorra La Vella where the main companies of the sector meet. An unavoidable event fot those interested people in the hospitality sector. We invite you to visit our stand and ask us all your doubts without any commitment.